the perfect LOUNGE set, girl! Our HOPE co-ord is to die for! Featuring cute stripe design, comfy joggers, loose fit jumper. 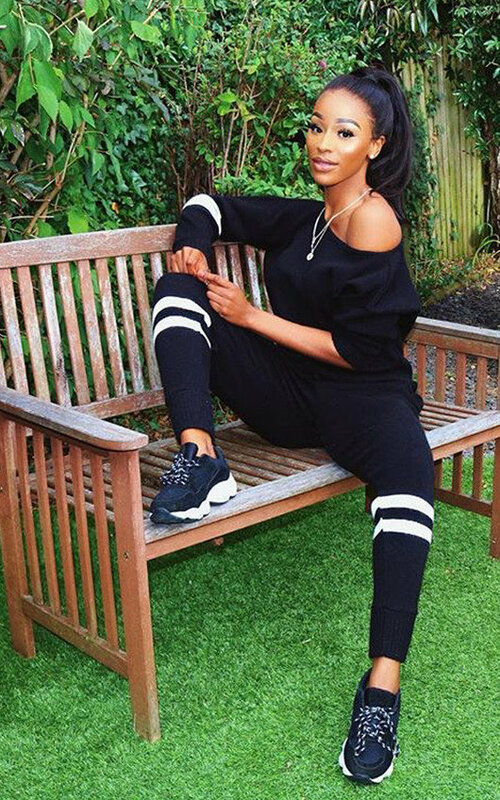 Style with chunky trainers for the ultimate look!